The EU Parliament voted to impose visas on all Americans forcing them to apply for visas to travel to Europe for business or tourism because Washington requires visas for Europeans coming from five EU countries (Bulgaria, Croatia, Cyprus, Poland and Romania). So while the world criticizes Trump for vetting people from certain Middle Eastern countries, nobody looks at any other government. European Parliament is really brain-dead for the total contribution of Travel & Tourism to GDP of Europe 136bn (9.2% of GDP) and that was in 2014. 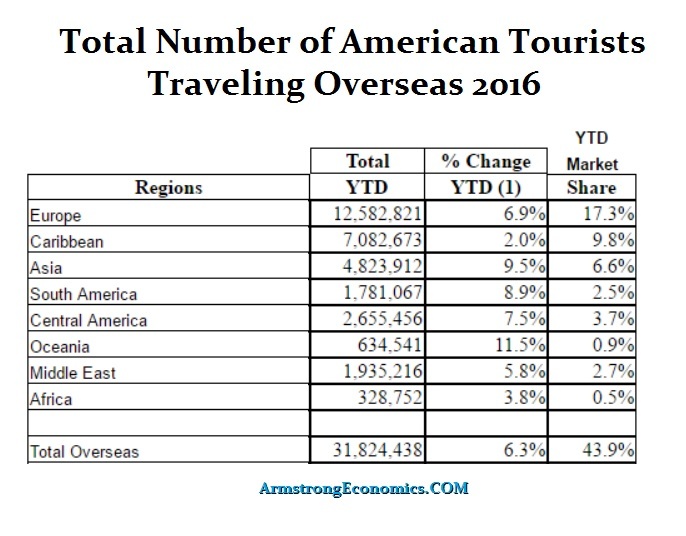 From the American perspective, in the US travel market Europe represents about 17.3% of the Americans traveling. The EU Parliament voted by show of hands in this latest “visa war” between Brussels and Washington. 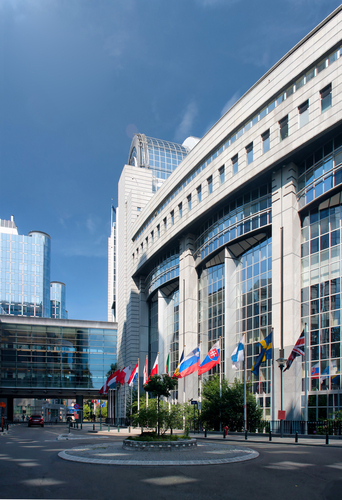 The EU Commission has now two months to reintroduce visas for Americans suspending the Visa Waiver Programme (VWP) with the US. Parliament and the European Council will have the chance to object to anything put forward by the Commission, but this seems to be something really stupid and will increase the pressure to breakout of the EU. The two most popular spots for American tourists is Italy and Greece. For Greece, this is a lifeblood with tourism accounting for nearly 7% of GDP, when the government accounts for 40%. Cut off tourism for Greece, and that will be the final straw.